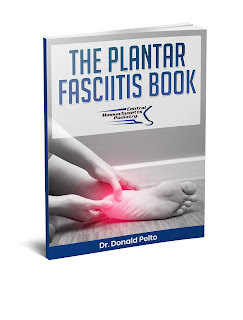 Dr. Pelto's Blog: What if I have a wound from Charcot disease on my foot? What if I have a wound from Charcot disease on my foot? In this episode I will discuss some of the basics about a disease called charcot foot. You will learn what causes Charcot and what you can do to treat the problem. If you liked this and would like to learn more about wounds visit www.healmyfootwoundfast.com. There you will find a 10 week course of wound healing.